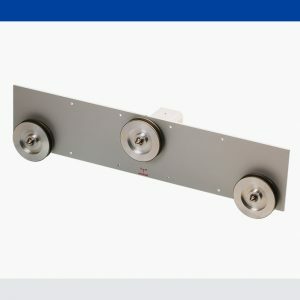 Cost-effective mechanical tension meter for low tension stresses. For measuring fibers, filaments and fine wires up to max. 100 cN. 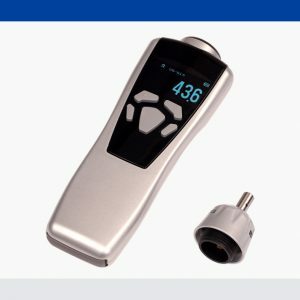 The best selling tension meter in its category. 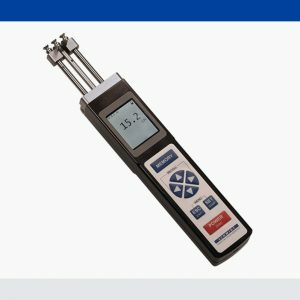 Electronic tension meter for use in the textile and wire industry. Versatile applicable hand-held unit. 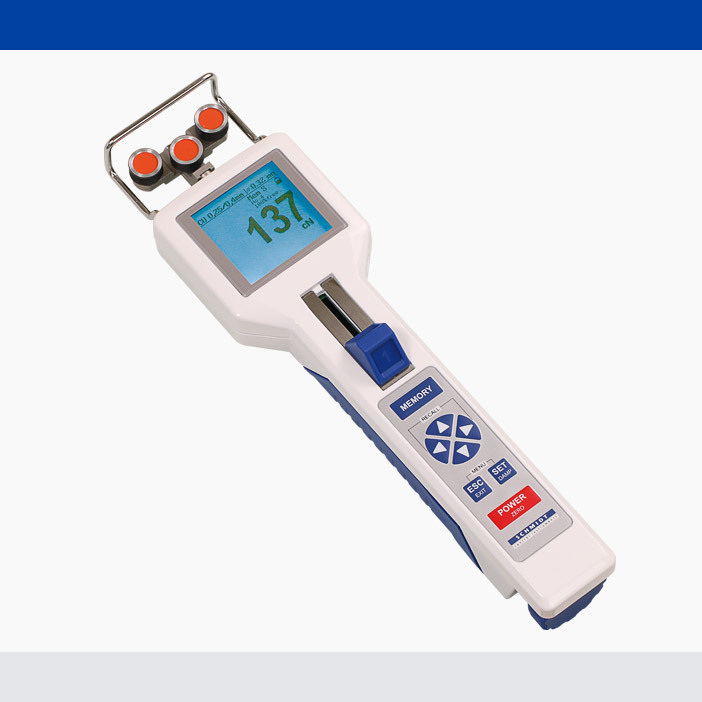 High-quality tension meter for measuring filaments, fibers and thin wires. We also provide software for further processing of the measurement results. natural rubber, neoprene, polyester, soft PVC, leather, etc. 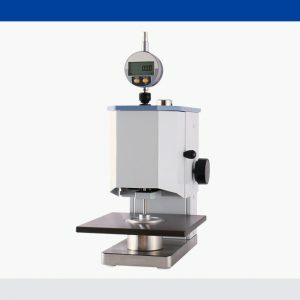 Hardness tester with large contact surface for improved measuring accuracy. We supply a big line of precision instruments for many applications! 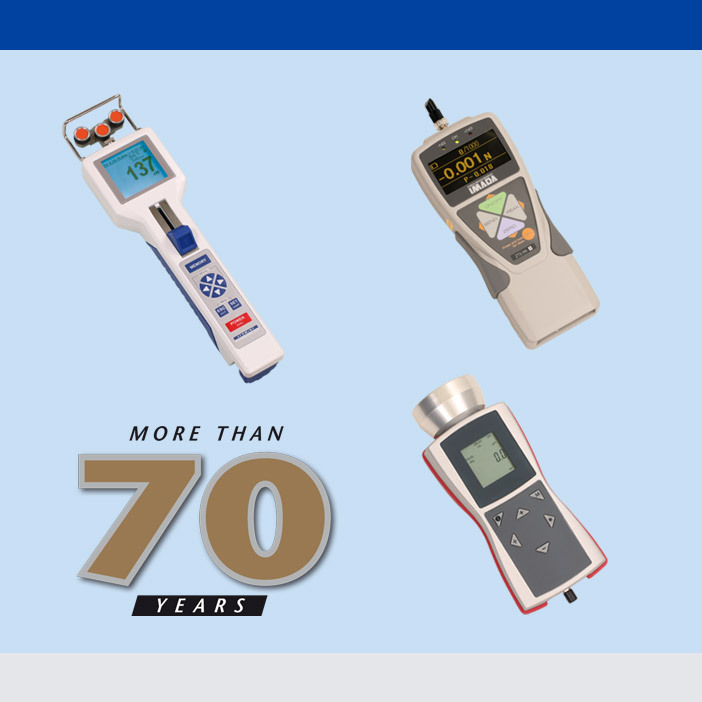 Whether tension meters, force gauges, durometers or something else: If you will measure it, we have the convenient measuring device. You can not find what you need? Contact our specialist. We are pleased to receive a fax with your message or request. We gladly reply your questions, either per e-mail.